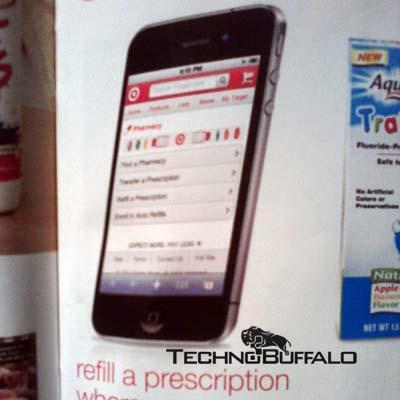 iPhone 5 Revealed in a Target Ad? From the realm of “So weird it could be true,” a reader sent us this image today via Twitter (thanks @ryansiems) of a Back-to-School ad he saw in a Target. While it is clearly meant to be an iPhone, it looks slightly “off” in that the color of the band ia bit peculiar and it has more of a rounded appearance to it than the iPhone 4. Do we actually think this is the iPhone 5? No, we don’t. 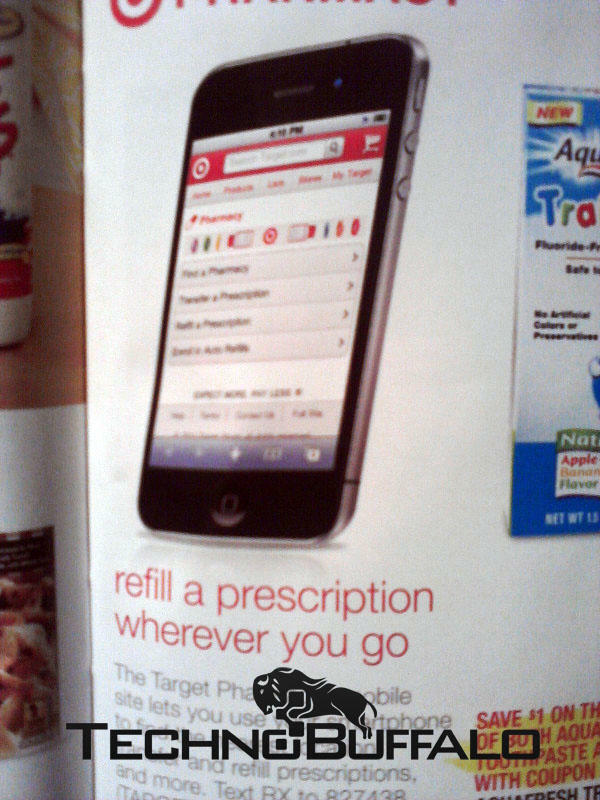 We think someone in the art department at Target was told to make an advertisement for the retailer’s mobile site, and they decided to go with an easy image to play with and just change it up a bit. However, weirder things in this world have happened in the world of technology, like, you know, an iPhone 4 being found in a bar disguised as iPhone 3GS. And this image does share some of the traits we’ve heard the next iteration of the iPhone may have such as what appears to be a slightly wider screen, the rounder edges and so on. For now we say file this away in the novelty/humor section of the iPhone 5 rumor bin, but you never know in this wacky world of iPhone rumors, there’s always a chance someone at Target is getting an earful today.